The host of "The Soup'' is coming to Washington. 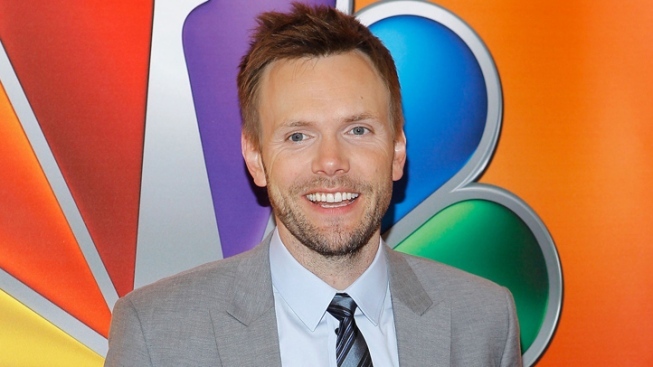 The White House Correspondents' Association says Joel McHale will host its annual dinner on May 3 in the nation's capital. The group said Friday that the star of NBC's "Community'' and E! 's pop-culture show "The Soup'' will provide entertainment for the centennial White House Correspondents' Dinner. The president and first lady typically attend the starry celebration that gathers the White House press corps and celebrity guests.